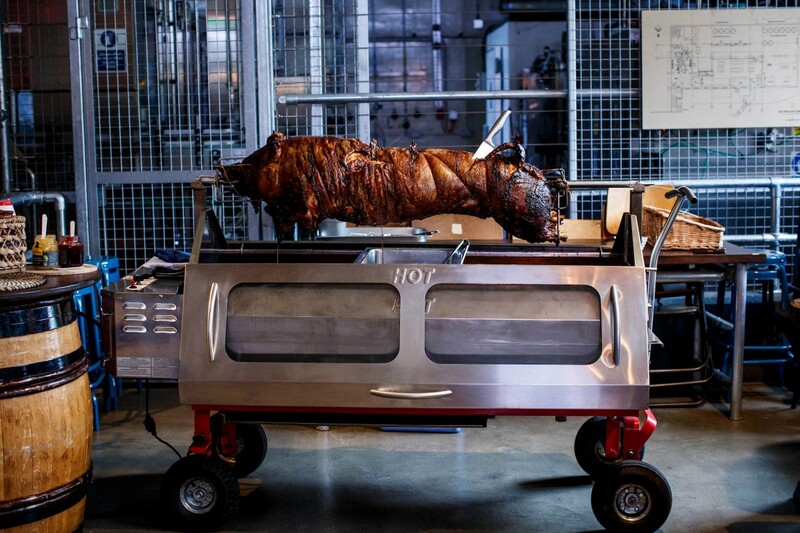 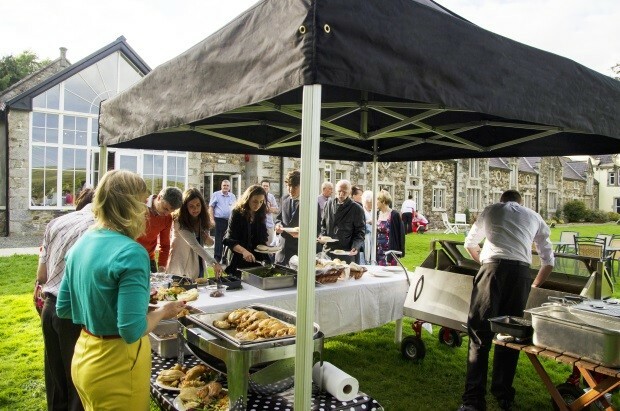 Adventure Catering is one of Ireland's leading event catering companies, specialising in high quality professional Rotisserie Hog Roasts & BBQs for Parties, Weddings & Events, ranging from intimate family parties up to large-scale corporate events and weddings. 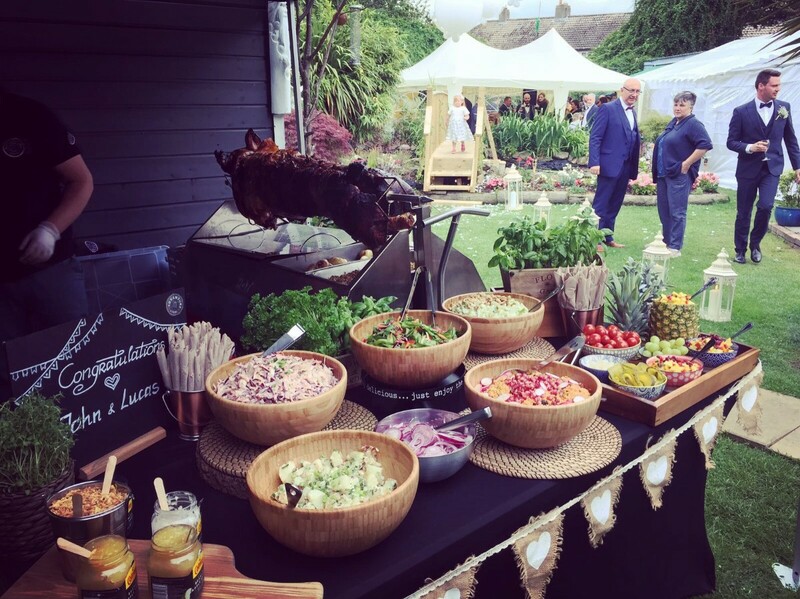 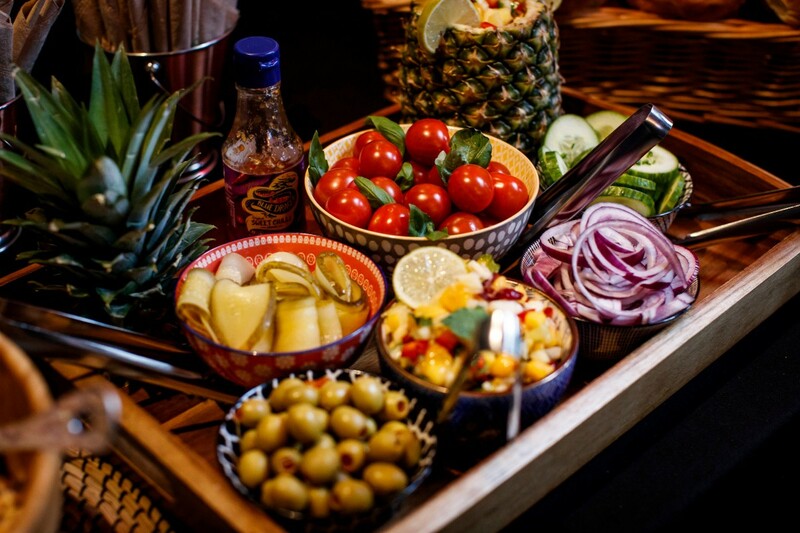 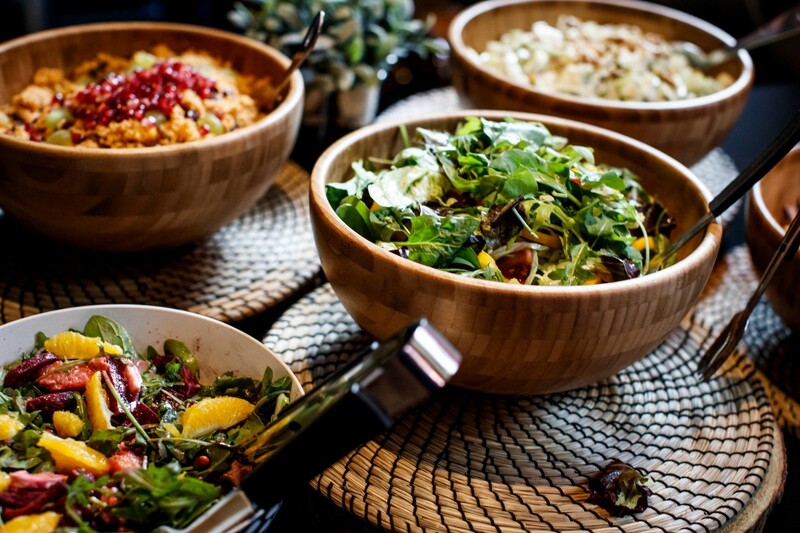 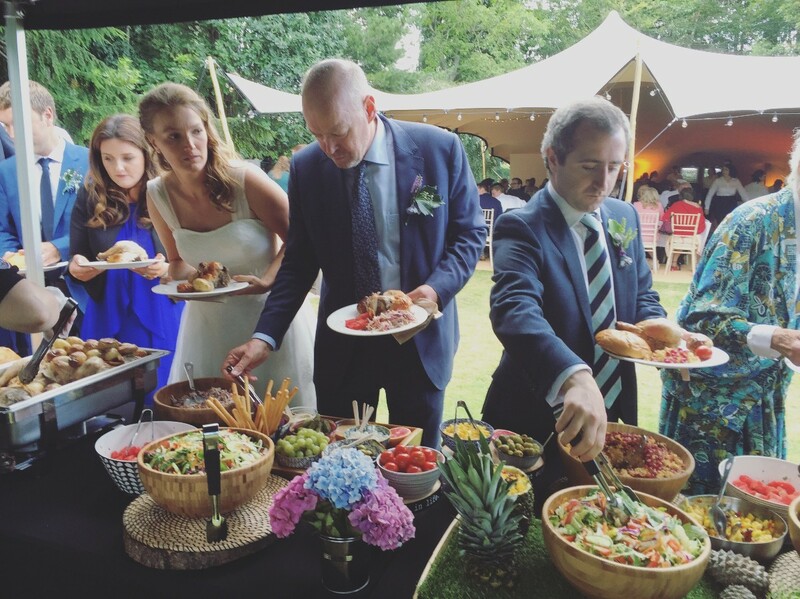 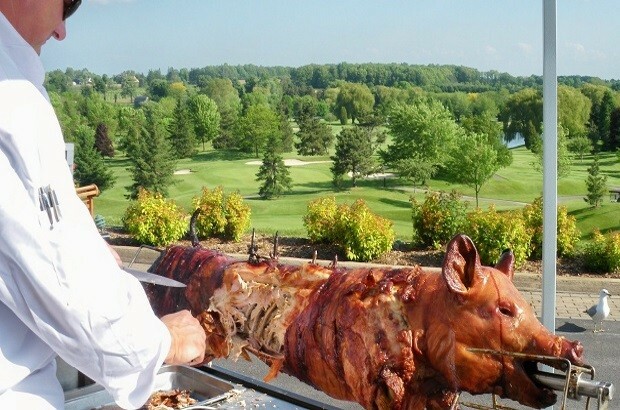 Adventure Catering provides all-inclusive Pig Roasts, Lamb Roasts and Rotisserie Chicken BBQ packages with Roast Potatoes, Chips, Artisan Breads and Assorted Homemade Salads & Sides. 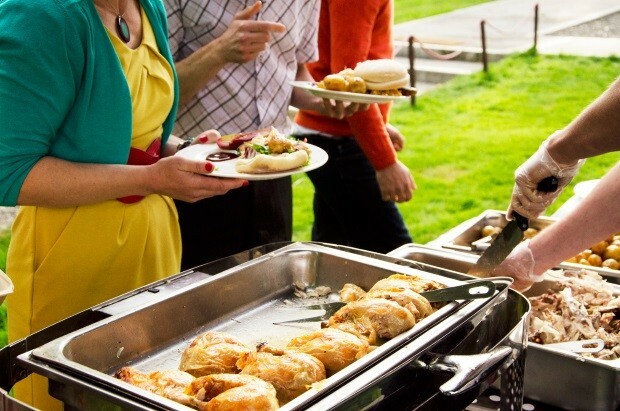 We cater for corporate events of behalf of many of Ireland’s leading companies and for weddings at many well known hotels and venues, including Powerscourt, Luttrellstown, Carton, Mt Druid, etc, as such our reputation is paramount and we ensure an excellent service is provided at every event and will provide you with a succulent and tasty hog roast with crispy golden crackling, complimented with a tasty range of sides and accompaniments. 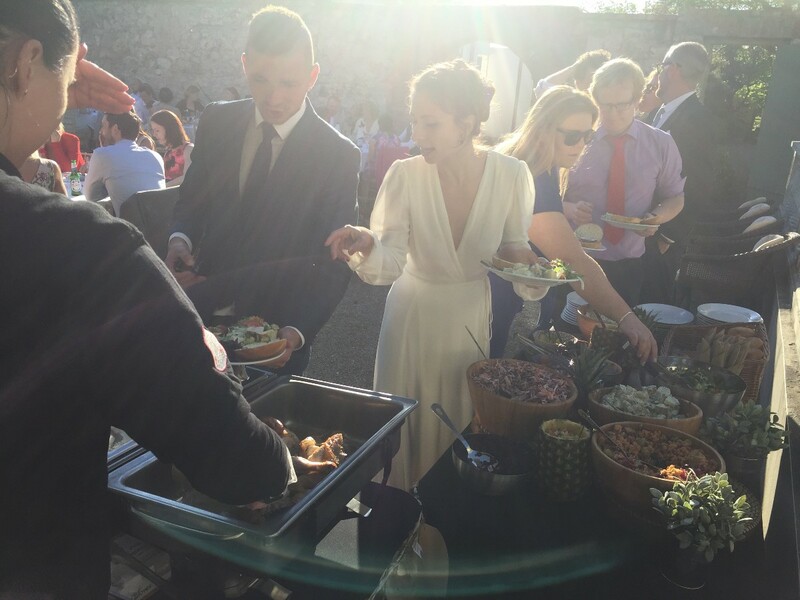 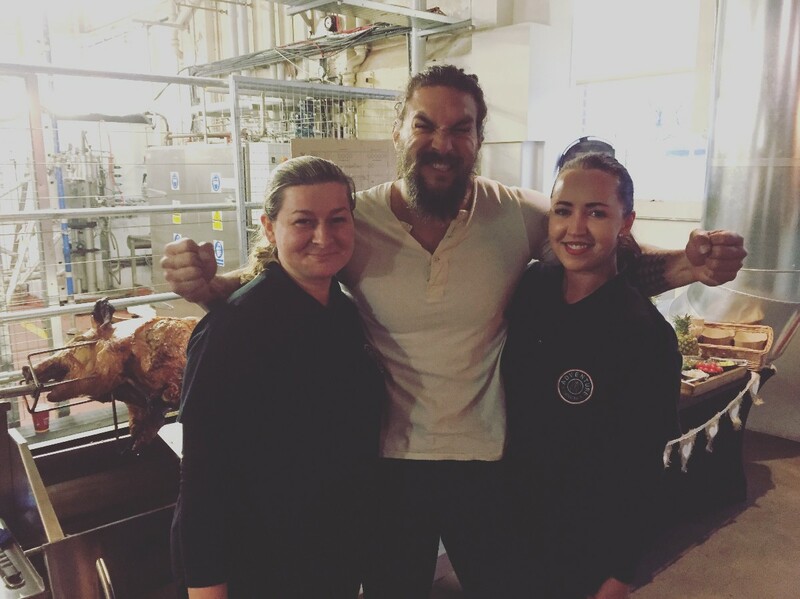 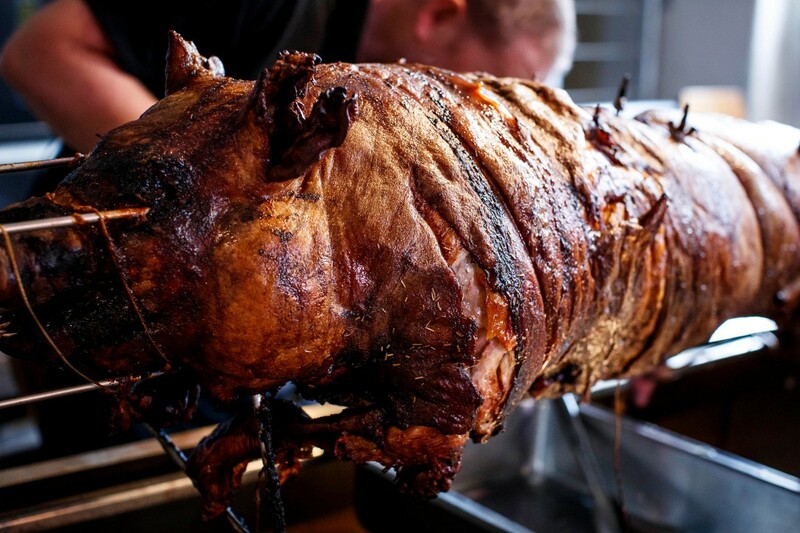 Adventure Catering provides Hog Roasts and BBQ throughout Dublin, Wicklow, Kildare, Meath, West Meath, Louth, Carlow and Wexford. 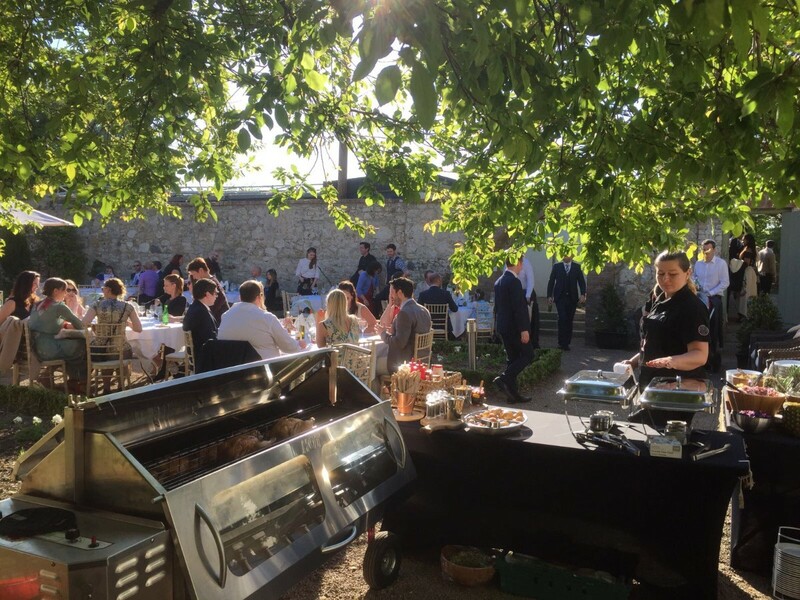 Review by Paul Cuffe, Executive Chef - Smurfit Kappa Group.